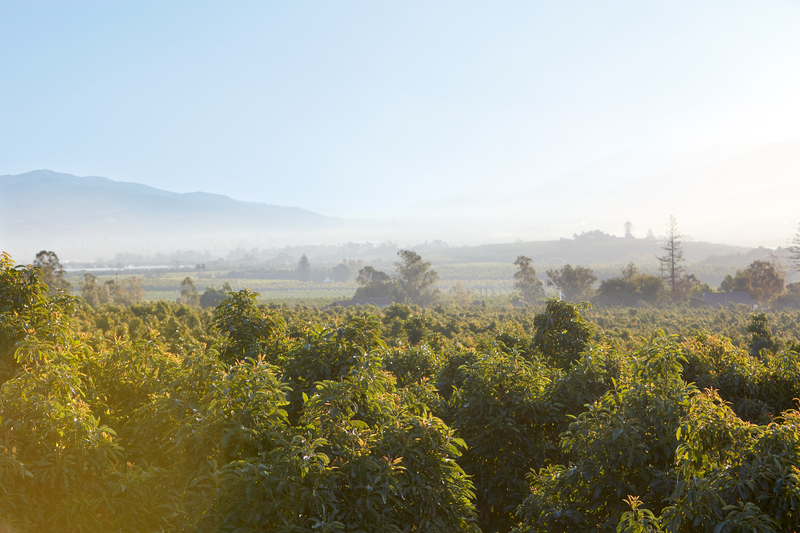 Next to the fruit itself, California avocado growers, their growing practices, the location where they grow and their stories provide a solid foundation for creating the premium differentiation for California avocados. By sharing the histories of California avocado growers, the California Avocado Commission adds credibility and character to marketing communications that increase brand value. 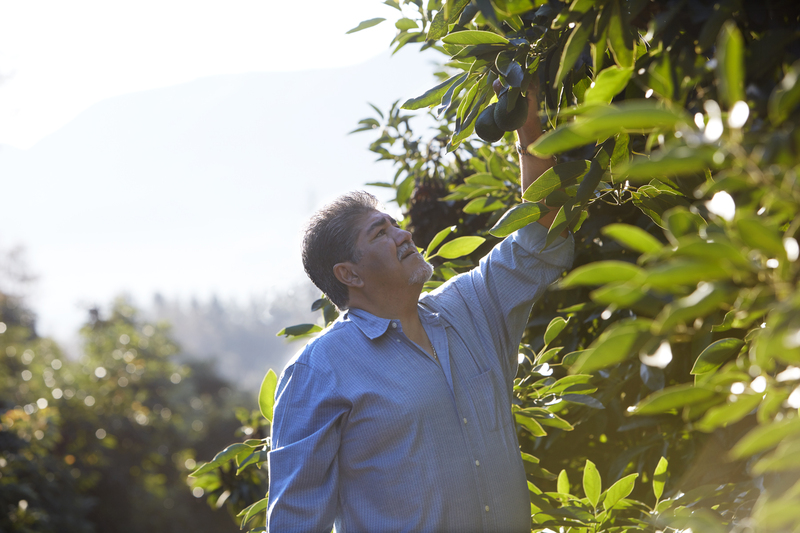 As part of its efforts to ensure the CaliforniaAvocado.com site remains up-to-date, relevant and engaging for consumers, the Commission is in the process of updating the California avocado grower stories. The Commission began filming a new series of California avocado grower videos in the northern growing regions of the state in the Fall of 2018. Growers including the Abbott Family, Sal Dominquez, Rachael Laenen, Dorcas Thill, Gordon Kimball, Maggie Kimball and Andy Sheaffer. The videos and photos will be utilized as assets in a variety of customer-specific marketing programs including the consumer website, online advertisements, social media and customized retailer programs. The new California avocado growers videos took place in the northern regions of the state. 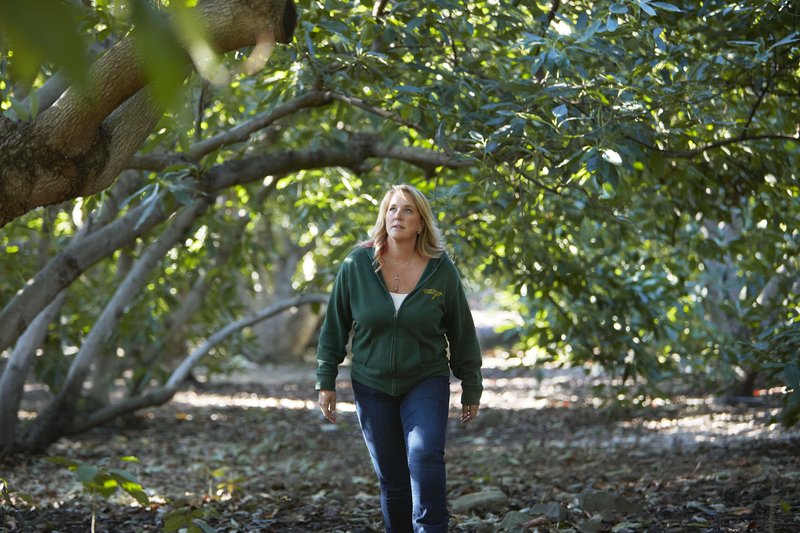 Rachel Laenen takes California avocado fans on a tour of her grove in one of the Commission’s latest California avocado grower videos. Sal Dominquez shares his story in one of the Commission’s newest California avocado grower videos.